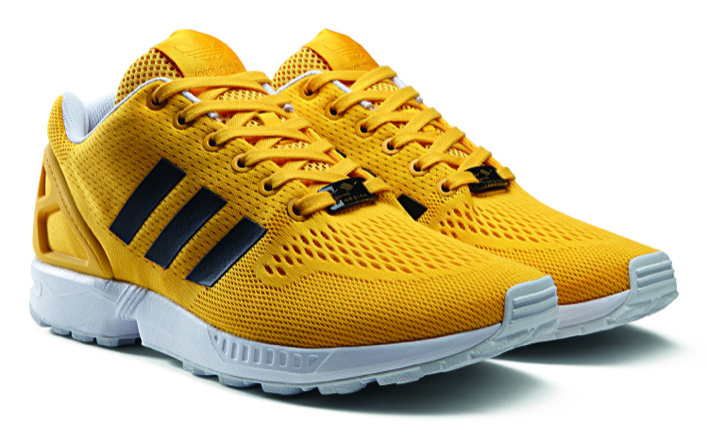 The adidas Originals ZX Flux started to gain some traction last year and this year has continued that trend. 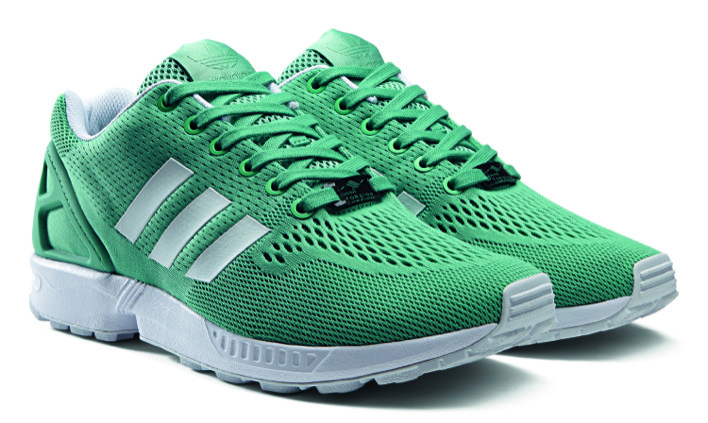 One of the better looks for the warmer summer months, adidas launches the adidas Originals ZX Flux Engineered Mesh. 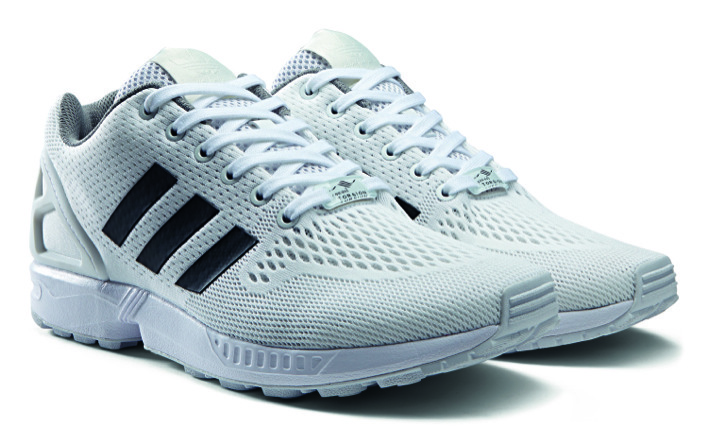 Built to be lightweight, the ZX Flux uses engineered mesh over the shoes upper and will be offered in six different colorways at launch. 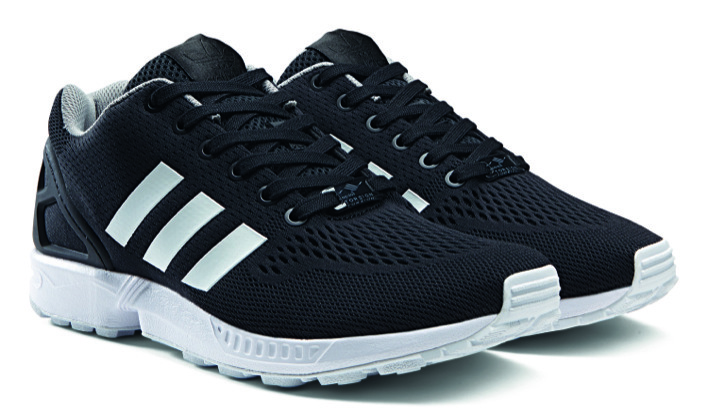 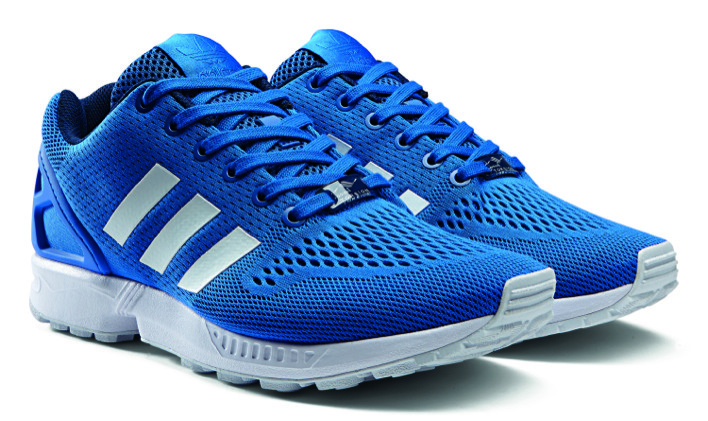 Inspired by the original ZX line, the ZX Flux Engineered Mesh features original midsole tooling and a TPU heel-cage. 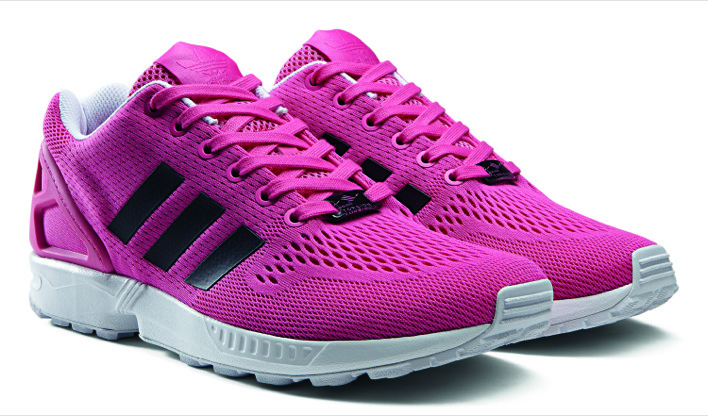 Available for both men and women, the adidas Originals ZX Flux Engineered Mesh will be available at select retailers starting on March 15.